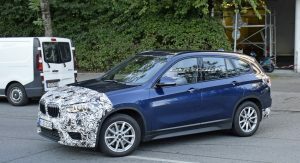 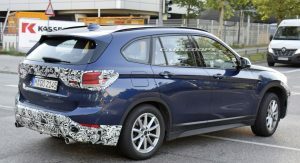 The latest generation BMW X1 has been in production for about three years now, and this prototype spotted in Munich is clearly trying to hide its mildly restyled front and rear fascias. 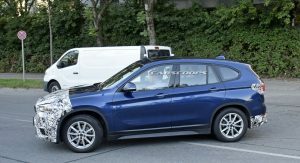 Compared to the first-generation X1, the newer car represents a major leap forward as far as comfort, utility and technology are concerned. 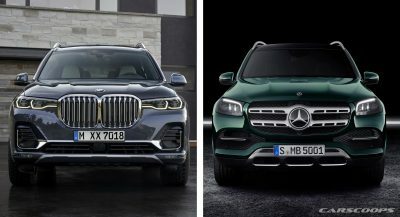 However, with both Audi and Mercedes scheduled to launch brand new X1 competitors in this segment, BMW definitely needs to find ways to improve their product even more. 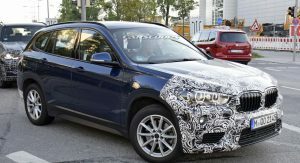 Aesthetically, the crossover should look about the same as before, albeit with newly designed bumpers, new headlights, new taillight graphics and a new grille – each “nostril” on the current model’s front grille holds eight bars, whereas this prototype has seven, like the X3. 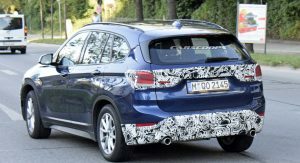 Since the BMW X1 is already a dynamic-looking vehicle, we suspect this second-gen model will age pretty well, even faced with an all-new Audi Q3 and Mercedes-Benz GLA. 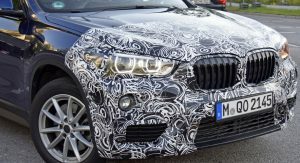 While the Bavarian automaker won’t be switching things up considerably when it comes to aesthetics, a chance to modernize the interior definitely can’t be passed up. 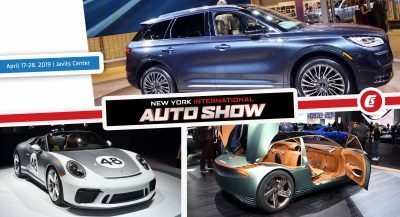 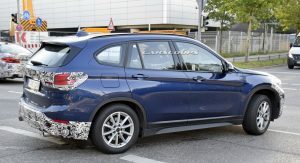 So aside from possibly new materials/colors, the 2019 X1 should feature an updated infotainment system, improved connectivity and perhaps even better active safety technology. 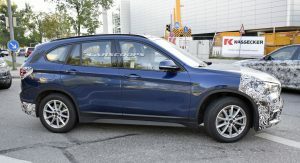 A new three-spoke steering wheel could also be in the cards, like the one from the X3. 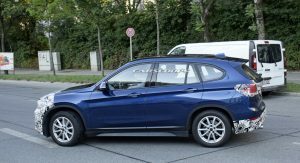 Changes to the engine range should help improve fuel economy, while also reducing CO2 emissions, on both diesel as well as petrol units. 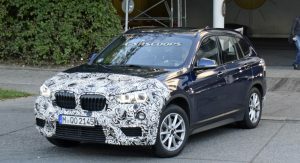 BMW is also expected to introduce a plug-in hybrid version of the X1, which will likely be called the X1 xDrive25e. 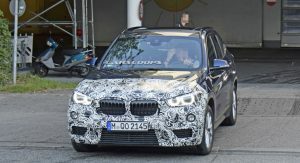 It could pair a 1.5-liter three-cylinder 136 PS (134 HP) petrol engine with an 88 PS (87 HP) electric motor, for a combined 224 PS (221 HP). 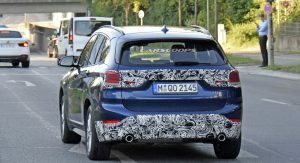 It’s basically the same powertrain as in the 225xe Active Tourer. 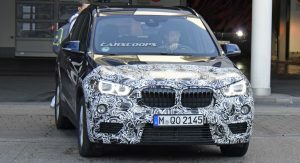 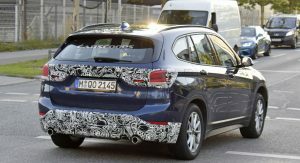 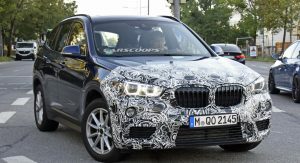 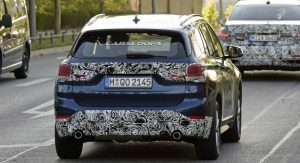 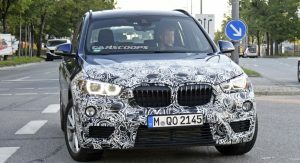 The facelifted BMW X1 should be unveiled sometime this year.